An Automated Betting Bot is a software that bet for you 24/7. All you have to do is set up your bets or systems and then click “on”! Our Automated Betting Bots can bet with the more complex betting strategies, never miss a bet because its job is to scan the betting market, bet automatically when he have to do and stop to bet when it has reached its Loss/Profit Stop. They are developed with the ultimate technologies and are improved regularly to be the most powerful and reliable bots you can find in the net. 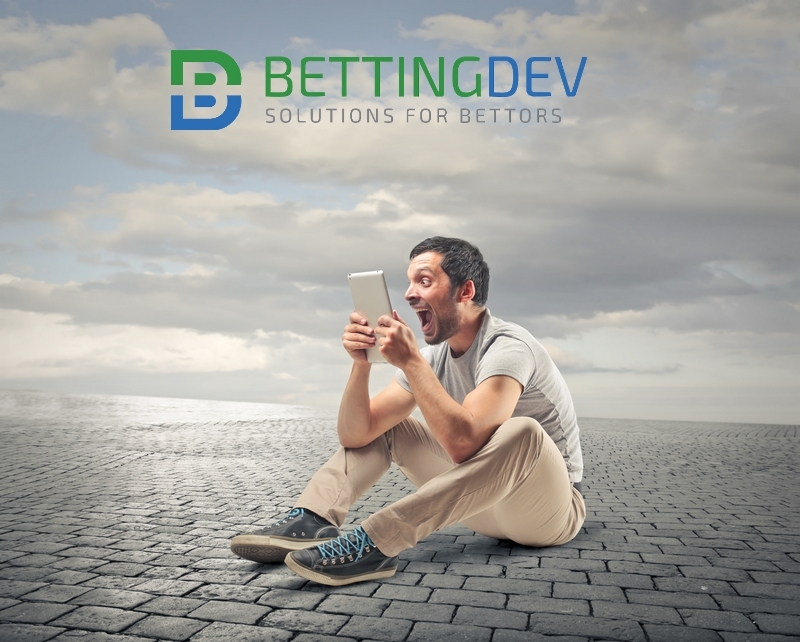 This is why our bots are a new generation of betting softwares. 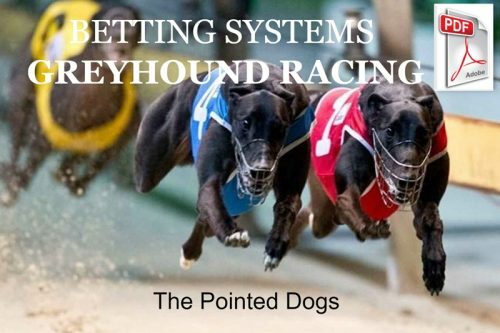 With a bit of wit and commonsense you can see how a betting bot can save a lot of pain and yield sound returns. Better still, maybe you are not dreaming when you will take a look at the power of these newer automated bots! 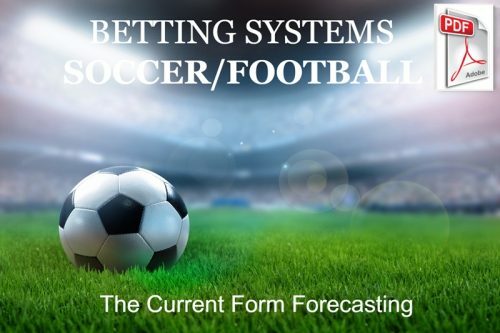 SPIKEY Soccer that scans all Betfair Soccer Markets on the search for Big Volumes to find amazing opportunities and send alerts. SPIKEY Tennis that scans Betfair Tennis Markets to detect any sudden change. 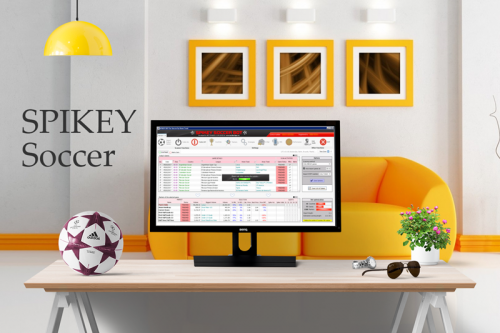 To take immediate advantage of the best prices, Spikey Tennis includes also a betting module that will place the bets for you on Betfair (back/lay/cash out) following strategies you have predefined. 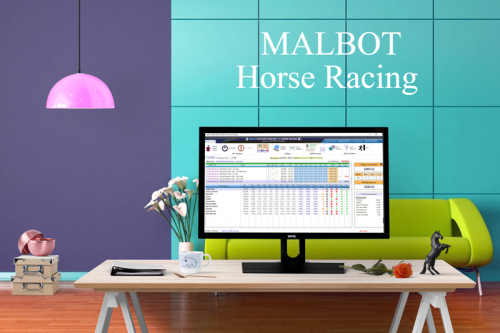 MALBOT Horse Racing which monitors relative price movements in the racing Betfair market and provides strategies to take advantage of them. Powerful market mover betting bot! 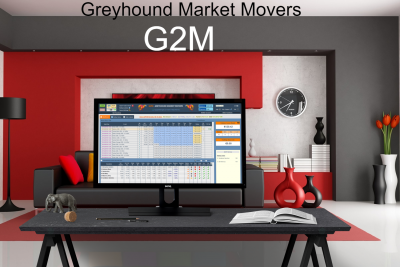 G2M (Greyhound Market Movers) selects and places bets (back/lay/dutch) on horse racing Betfair markets in England, Australia and New Zealand. 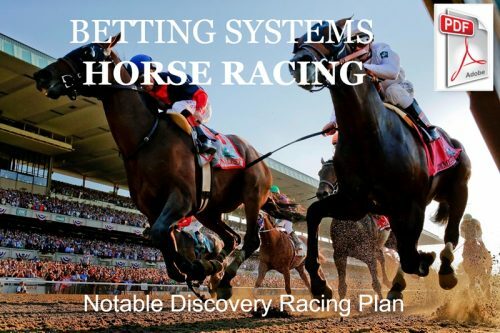 It monitors odds and/or volume movements in the racing market and provides strategies to take advantage of them. What’s else about our Automated Betting Bots? 2 purchase Options: Lifetime License or Monthly Plan! “Bot Installation Help Service” INCLUDED. Share ideas and find help and guidance for adjusting settings in our dedicated Forum. You can transfer your license to another computer without any fees (eg. from a PC to a VPS). You can provide suggestions and ideas to improve the bots by clicking on the right tab “Feature Requests” that you will find in page of each automated betting bot. This system will allow you to submit your feedback, to follow request feature statuses, comment and/or like/dislike the request feature. Do not hesitate, either, to consult our knowledge base! What do you need to run our automated betting bots? 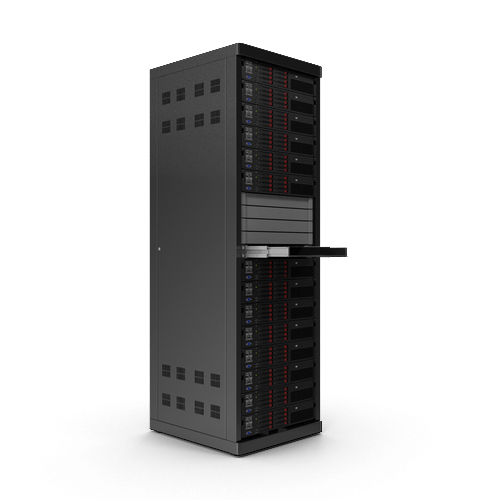 Do you need a VPS to run our automated betting bots? Not necessarily. If your personal computer has the necessary requirements you can run our bot with it. 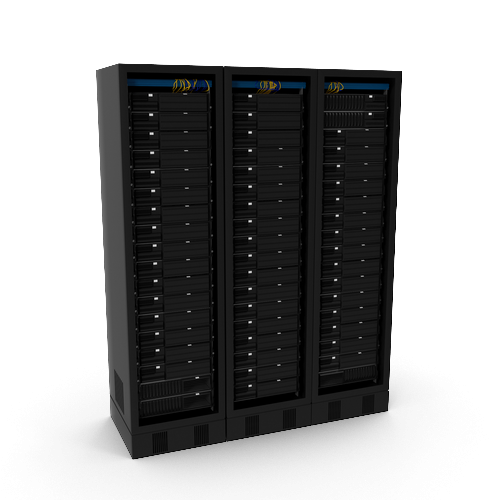 But for a better use of our bot we advise to use our UK VPS that are specially configured for betting. 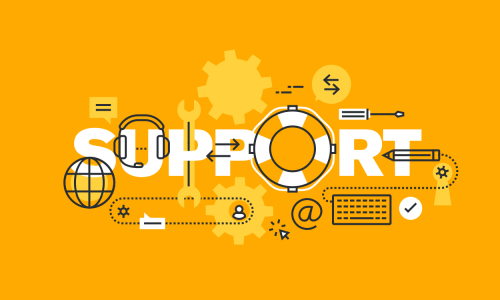 We take care of everything, configure the server and set up Gruss and the bot!